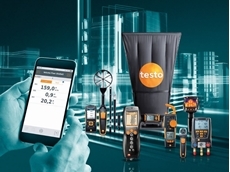 The measurement data specialist testo AG has launched a new generation of data loggers into the market. 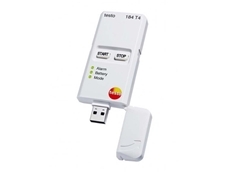 The range offers features that accommodate a variety of applications, thus offering the most appropriate solution for you. 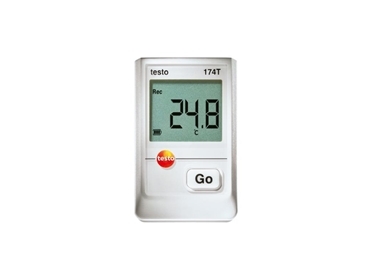 The testo 175 series consists of four compact data loggers for the measurement of temperature and humidity. 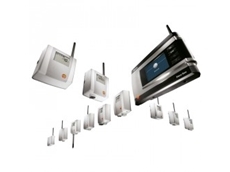 The testo 176 series contains seven data loggers which are especially suited to applications in demanding surroundings, such as laboratories. 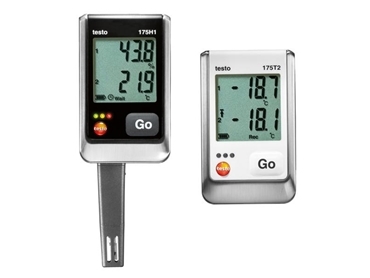 An absolute innovation in this series is the testo 176 P1, which can measure and document pressure in addition to temperature and humidity. 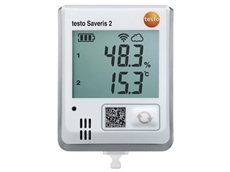 All new data loggers from the series testo 175 and testo 176 have a USB and an SD interface, creating a simple readout of the data. 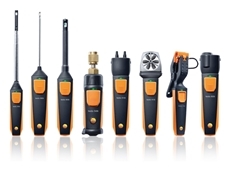 The considerably higher memory capacity of 2 million measurement readings and the power supply using conventional batteries are further advantages of the new products. 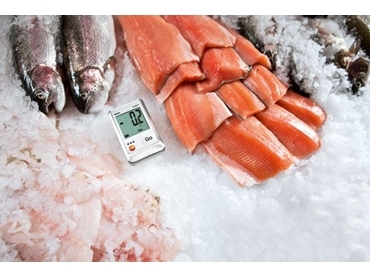 The one button menu structure allows users to smoothly navigate through the intuitive operation. 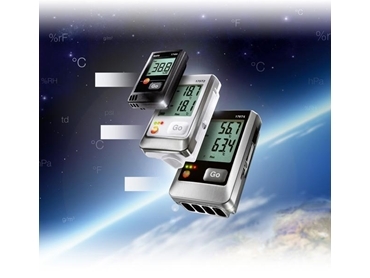 Three software versions for programming and reading the data loggers, as well as for analysis are available to the user. 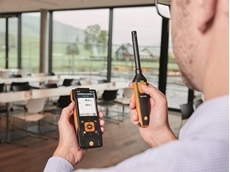 In addition to the easy to use new testo ComSoft Basic 5, testo offers software specifically for the pharmaceutical sector (CFR Software). 20/05/18 - Facility management is a specialised field and it requires the right balance of skills and tools to keep a building running optimally. 02/05/18 - Controlling an interior environment is a difficult task for facility managers. 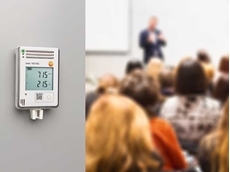 16/01/18 - Testo introduces a new innovation for indoor air quality (IAQ) specialists with the launch of a new air velocity and IAQ data logger. 26/06/17 - Companies in the health and pharmaceutical sectors are held to strict standards across various aspects of their operations. 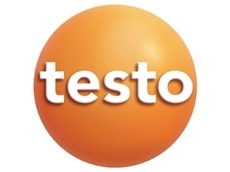 20/06/17 - A reliable temperature data logger from Testo is helping research facilities reduce risk during the transportation of animal biological materials.